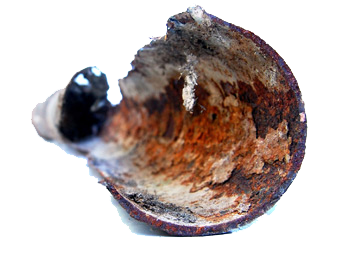 Use the sliders below to see before and after photos of how our process of relining corroded and broken sewer lines with Nu Flow can ease your mind about the destruction of your yard, driveways and sidewalks. 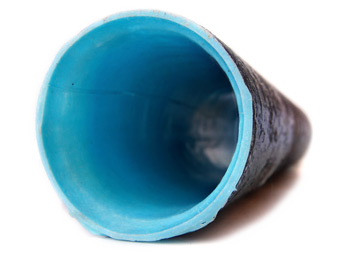 With over 25 years of professional and reliable plumbing experience, we have made it our mission to listen to our customers and work with them to address their specific plumbing and sewer needs with innovative solutions. 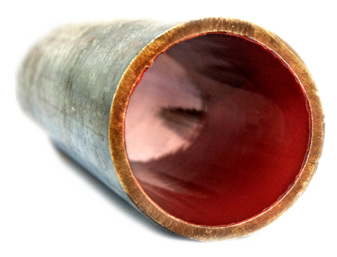 We are certified installers of Re-Nu with Nu Flow drain line technology. 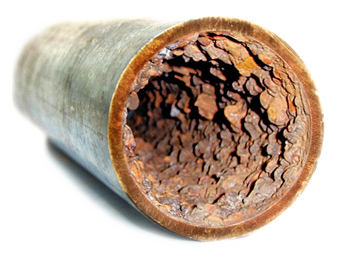 This allows us to reline your broken sewer or drain lines without the destruction of traditional repair methods. 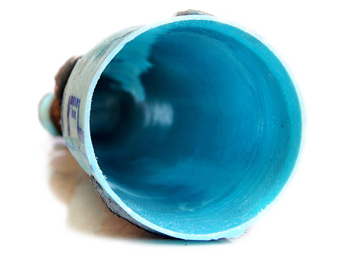 We provide all-inclusive complete residential and commercial plumbing services with emergency services also available. Thank you Smith Plumbing for coming out on a horribly rainy Sunday and literally being lifesavers. 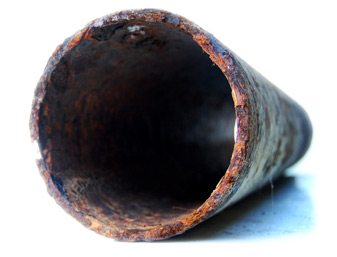 Apparently our house was close to catching on fire from the shorting out , smoking, water heater! You all are the best! !